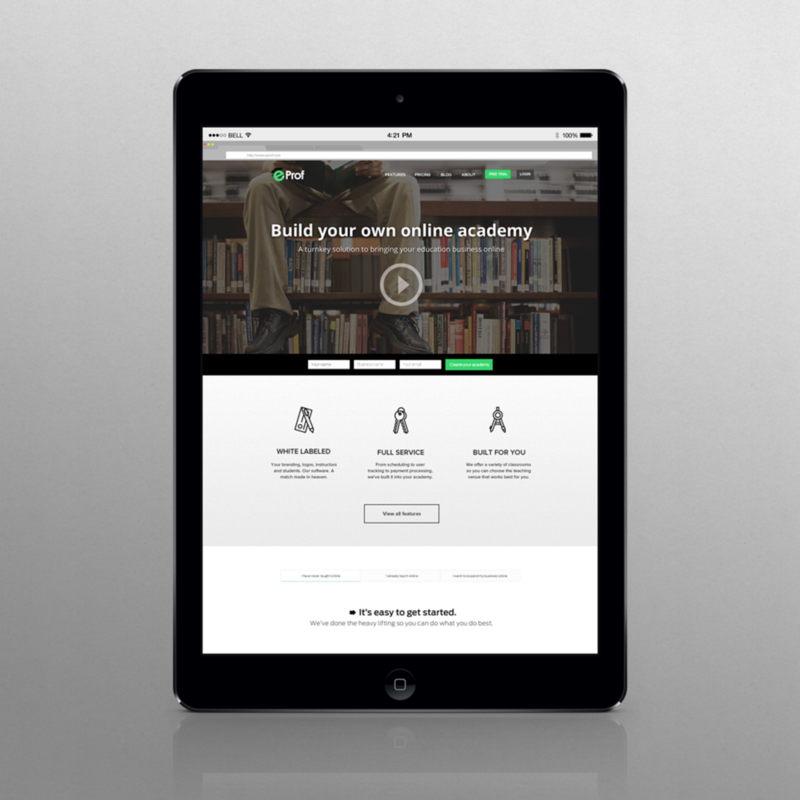 I was responsible for facilitating the 2.0 website launch of an education technology company. I achieved this through an extensive design overhaul of the company’s overall online presence, working with a front-end development team to produce multiple unique and engaging web pages. I also created two unique motion graphics videos. One was a product introduction video for marketing purposes. The other was a instructional welcome video for new customers to familiarize them with the product.